Morning chicken! Meet Bluebell. 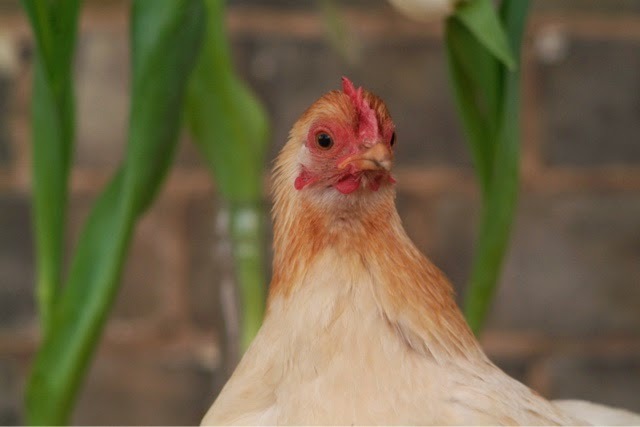 She hatched last spring in bluebell season, hence her name. She's been a poorly little chicken, and doesn't like the cold so she's been coming into the conservatory to help me take some photos. She's a bit of a distraction though as she's so cute I keep snapping her instead lol.